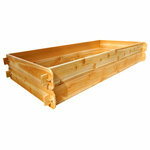 Featuring our Hand-Crafted Raised Garden Beds & Planters, made of highly revered Select Western Red Cedar. 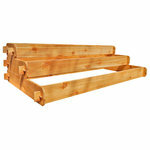 Aromatic and naturally insect & rot resistant. 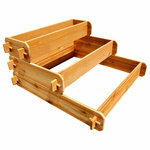 The Mortise & Tenon joints are the strongest available, while adding Old World style and charm. 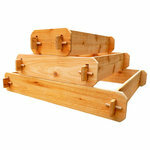 Extremely durable and easy to assemble, they will last for many years. 100% natural and chemical free. 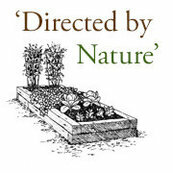 Safe for vegetables and the best for organic gardening. Explore Timberlane Gardens on Houzz. We have 10 Timberlane Gardens Outdoor Pots & Planters products for sale on Houzz. 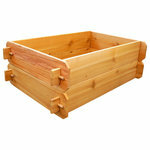 Here you can browse our top Timberlane Gardens products, categories, and collections. Mostly splinter free, easy assembly.